Does anyone know that TVS launched Apache in Matt Blue color? 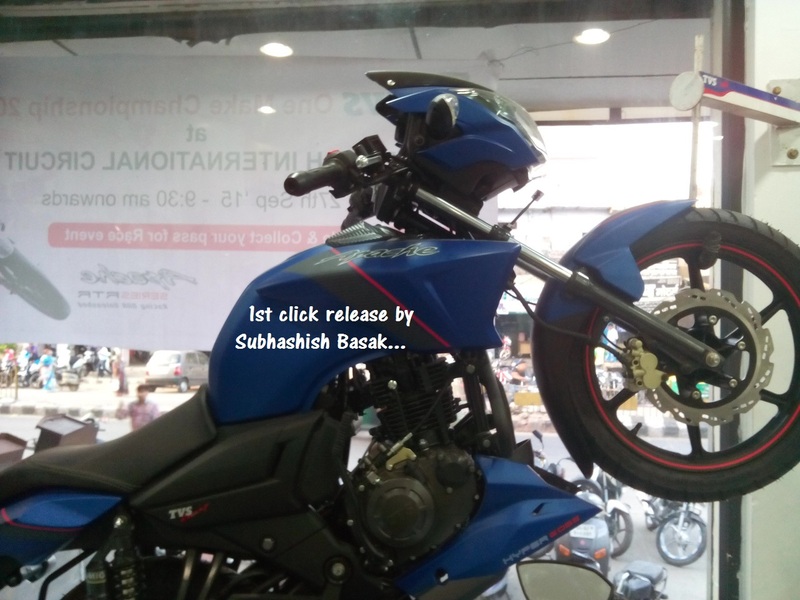 The TVS Apache RTR has not been officially launched in India in Matt Blue shade. The color must have been an upgrade for the festive season and looks perfect on the motorcycle. This may get launched in the second week of October. It can also be a dealer level modification and they may charge a premium over the original price. It is also possible that TVS may launch this as a limited edition model and it would be made in limited numbers for a short period of time, before the Apache RTR 200 arrives in India. No mechanical changes would be made to the bike for sure.